What was there before Cranworth Gardens? The above map shows the area that Cranworth gardens was to be built upon. 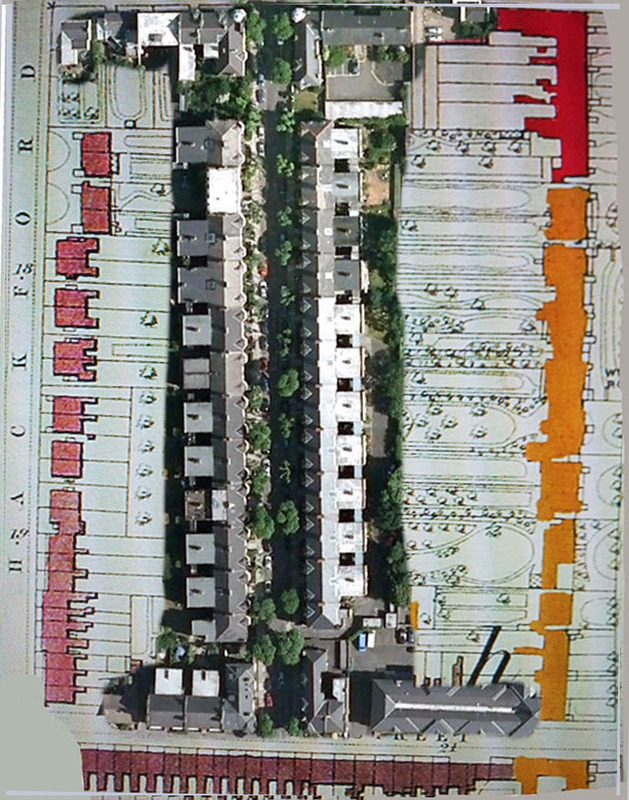 You can see the original gardens pencilled in which stretch all the way from the back of the houses on Hackford Road to those on Brixton Road. 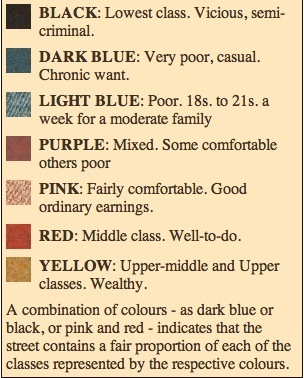 The different colours used from property to property are explained in the key below. The gardens were so large because in late Georgian and early Victorian times when the houses along these roads were built, the servants of house owners would often grow vegetables and produce for the household, often keeping animals such as goats and chickens. The houses on these two streets were originally occupied by the rather wealthy however by 1899 some were multi occupancy and many were owned by more middle class families. This probably meant that they did not require the expanse of land that originally came with the properties and therefore a large chunk down the middle was sold off for Cranworth Gardens to be built upon. This long gone grove of houses was an earlier example of the land owners from the weathly houses making use of their gardens as land for building property, something they would do on a much larger scale when Cranworth Gardens was constructed. 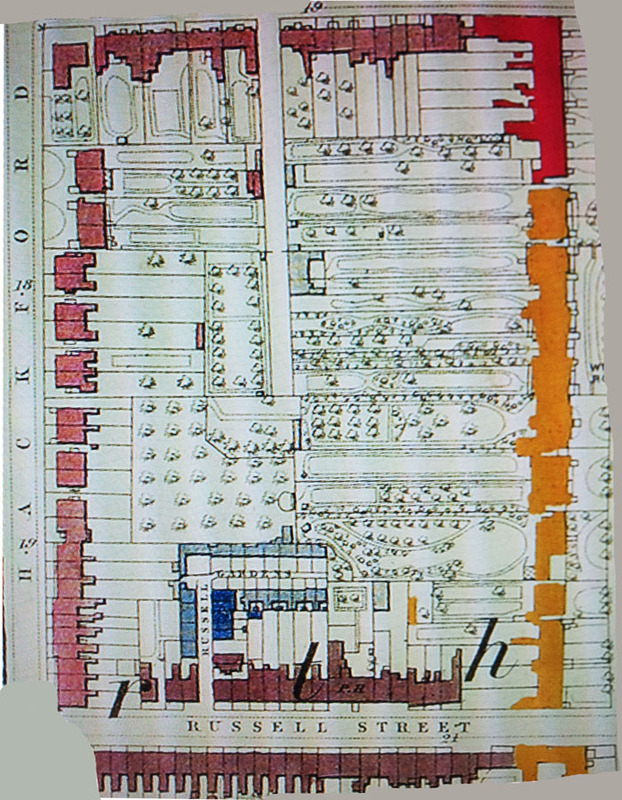 It is unclear exactly when Russell Gardens was built, the 1891 Census lists there being 17 households. It is most likely that the houses of Russell Gardens were swept away due to simply being in the way of a more profitable scheme for the land owners, the construction of Cranworth Gardens. What probably didn’t help was the fact that the tenants were of the poorer classes. 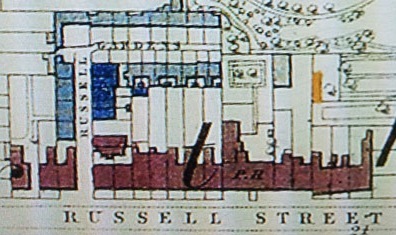 Russell Gardens was marked in light blue and dark blue which categorises the tenants as poor and very poor. The 1891 Census reveals the professions of the people living in Russell Gardens, ‘Labourer’, ‘Gardener’ and ‘Laundress’ were common trades, all fairly unskilled trades. Knocking down areas occupied by the poor was commonplace in late Victorian and early Edwardian times, mainly with a view to profit from the better houses that would stand on the cleared land. We will never know what happened to the tenants of Russell Gardens, history tells us that it was rare that the poorer classes could afford to live in the more expensive houses that were erected on top where they once lived. Arnold Circus in Shoreditch for example, built in 1899 on top of streets occupied by the very poor wasn’t occupied by a single tenant from the original slum dwellings due to rents being too high. This appears to be the case for Cranworth Gardens, looking at the Electoral Roll for 1900 which was just before Russell Gardens was flattened there aren’t any names featured on it which later appear on the Census of 1901 or Electoral Roll for Cranworth Gardens in 1903. 2 Responses to Part 2 – Why was it built and what was there before? 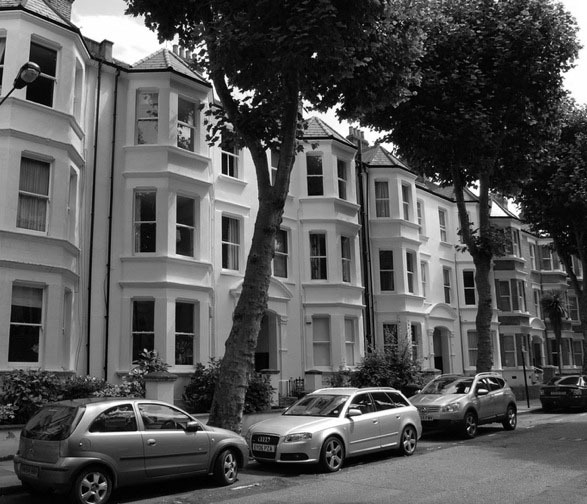 I have recently found my mother’s grandfather’s place of residence from old hospital records for Guys Hospital in 1881, as being 9 Russell Gardens, Brixton Road, Brixton. Therefore I believe that what is described here is the Russell Gardens. WillIam Brain was a 15 year old who ended up in Guys Hospital for 214 days!! !